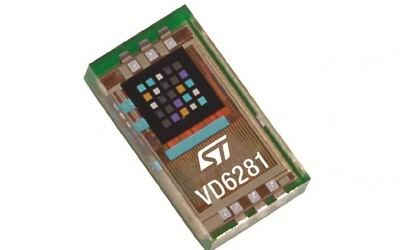 ST is a global leader in the semiconductor market serving customers across the spectrum of sense and power and automotive products and embedded processing solutions. 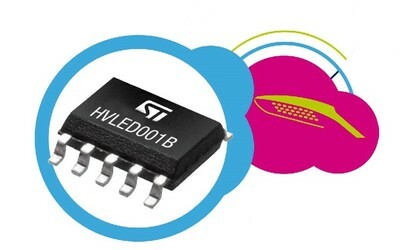 From energy management and savings to trust and data security, from healthcare and wellness to smart consumer devices, in the home, car and office, at work and at play, ST is found everywhere microelectronics make a positive and innovative contribution to people's life. By getting more from technology to get more from life, ST stands for life.augmented. In 2016, the Company’s net revenues were $6.97 billion. Further information on ST can be found at www.st.com. 2019 trends and innovations: what to look for this year? 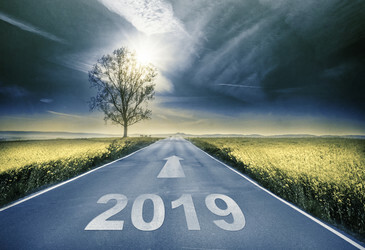 2019 already looks like a fantastic year, and some significant trends and innovations seem to be transforming the industry in more ways than one. STMicroelectronics will acquire 55% of Norstel's share capital, with an option to acquire the remaining 45% subject to certain conditions. The project seeks to address emerging requests for protection against intrusion via communication buses in automotive body and gateway applications. Electronics company Cree has signed a multiyear agreement to produce and supply its Wolfspeed silicon carbide (SiC) wafers to STMicroelectronics. 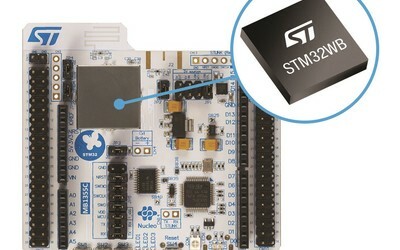 STMicroelectronics has partnered with Fidesmo in the creation of a turnkey active solution for secure contactless payments on smart watches and other wearable technology. 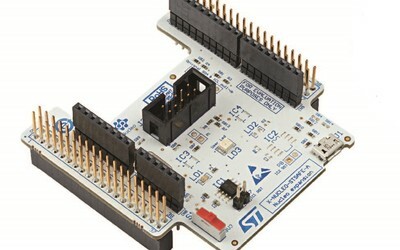 STMicroelectronics and Alibaba are combining their hardware and software solutions to help students from universities in China learn all the aspects of cloud computing. STMicroelectronics has devised a smart solar hybrid LED streetlight system, developed as a pilot project and implemented in the car park at one of its campuses. Achieving the goals of the China IV motorcycle legislation, intended to promote better emission performance, is only possible using electronic fuel injection (EFI).